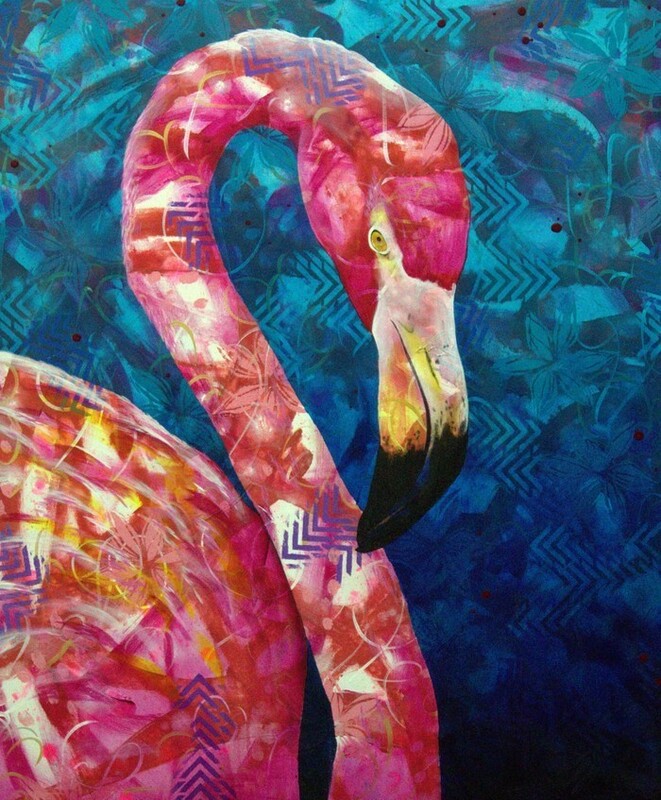 Created in vibrant, yet feminine colours, this beautiful flamingo is sure to bring a dash of colour and fun to any room. This artwork is perfectly suited to jazzing up a neutral colour scheme or refreshing the decor in a dream bedroom. So popular at the moment for home decor, this flamingo would make a wonderful gift for any teenage girl or lover of all things pink! This fine art print is created using archival inks on museum grade art paper. The original paintings have been professionally scanned, making the printed images are as close to the original as possible. The print is available in multiple sizes. Prints fit into a standard sized photo frame. Michelle Gilks, artist, offers unique and affordable art without compromising on quality. All prints are archival, which means that they are fade resistant for 100 years + Small prints are shipped with a foam core backing and protected by acid free plastic. Larger prints are protected by acid free plastic and shipped within a sturdy mailing tube. Shipping times vary according to location. All prints are copyright Michelle Gilks. The purchase of this print does not transfer reproduction rights and the image may not be reproduced or resold in any form without written consent. Invest in some beautiful art today!